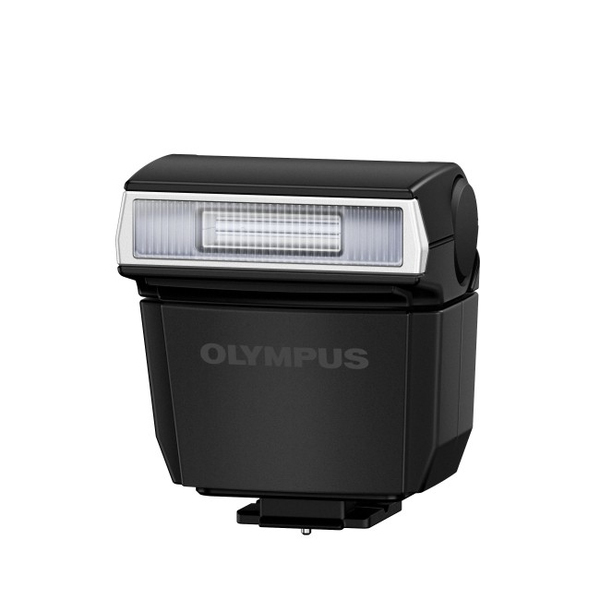 Replacement Flash for the E-M5 Mark II camera body. Dustproof / Splashproof. 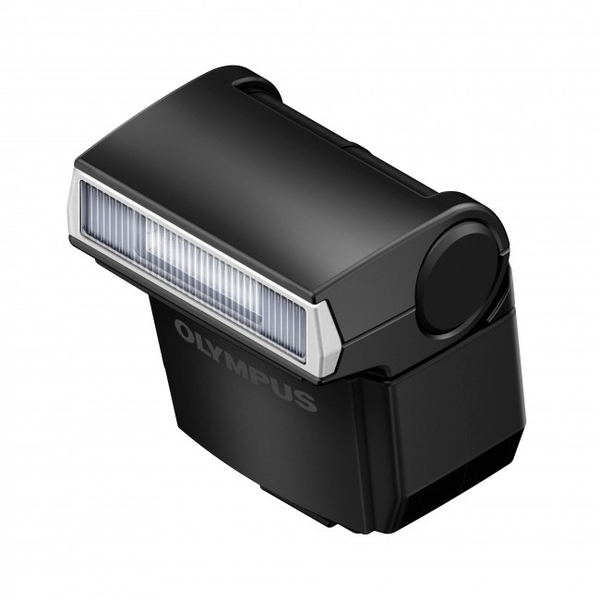 Has GN9 (ISO 100) and is capable of bounce photography. PLEASE NOTE: The FL-LM3 only works with the E-M5 Mark II camera. It will not work with other cameras.